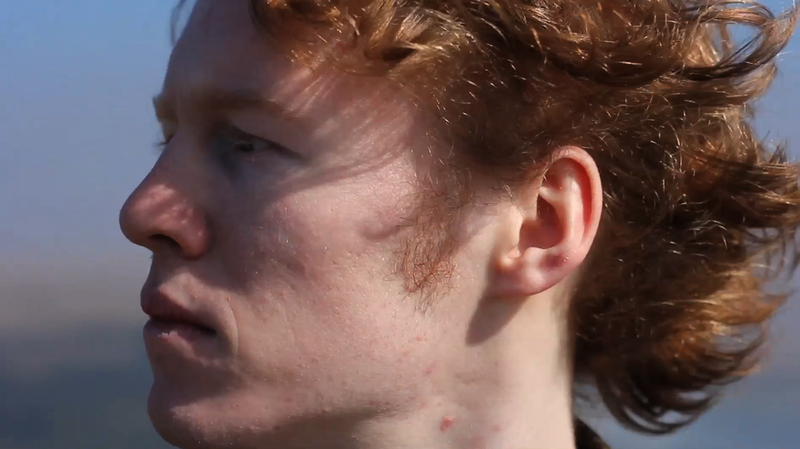 Wingless is the twelfth short production by Wingless Films, and the first to be shot on Dartmoor. The film was directed by Jim Elton, and stars Tom Menary as a protagonist who gains the power of flight after receiving a summons to the mysterious Hill. 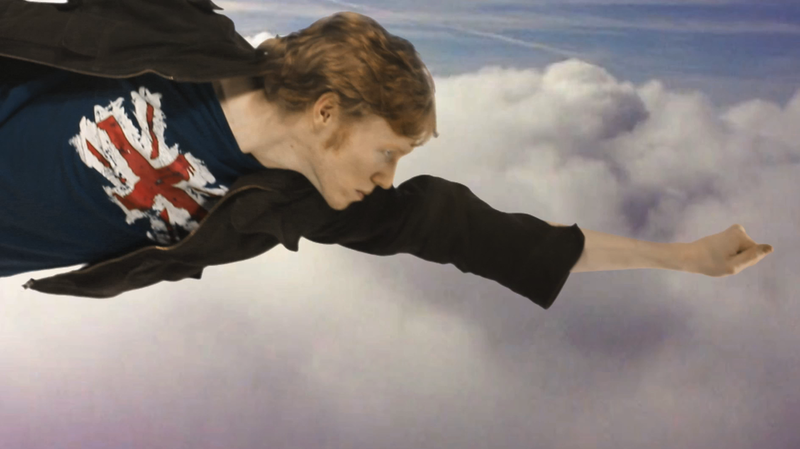 The initial concept for Wingless was an involved storyline featuring Joe, a comic-book fan who gained his powers of flight after being electrocuted by a faulty wall socket. The discovery of his powers was set in his bedroom, when he awoke hovering several inches above his bed. The finished film relocated events to Dartmoor, and keeping the protagonist mute. Wingless was shot on location in Dartmoor in March 2011. It was the first major Wingless Films production to utilize the Canon 550D camera, which had been introduced previously for the experimental short Fifty. Location scouting took place on 22nd March, 2011, where the locations for the Flying Man's breakdown and final landing were discovered. The location of Sharpitor Hill had been decided upon earlier in pre-production as the site of his take-off, having been discovered during filming of the post-credits scene from Capsule. Shooting took place on 23rd March, 2011, with additional sound recording on 20th April. The film was released on the same day. The first ideas and demos for the original score, composed by Tom Menary, were created in February and March of 2011, with the theme of what would become "The Wingless March" created on 19th March, four days before filming began. The theme was inspired by and partially based on John Lennon's Imagine, though the overall tone of the marches and flying sequences were inspired by John Williams' score for Superman: The Movie. The very end of "The Flying Sequence" features a brief snippet of Williams' Superman March, and "Upwards! (Roll Credits)" uses the first two passages as its back-beat, synchronized with the Wingless March theme. The guitar track in "Call to Adventure / The Hill" was inspired by "Camille's Story" from Quantum of Solace by David Arnold. The film was featured on the Nebula One (News) website, and was nominated alongside Capsule for a Limelight Film & Arts Award on 23rd May, 2011. It was included in a collection of Film projects released to iTunes by Plymouth University in 2013, and is showcased on the university's website listing for the Contemporary Film Practice course. It received an IMDb profile in Winter 2012.